It looks like LG is going all out in innovating its mobile displays. Last month, the company introduced the world’s slimmest 1080p display that is not only slim in width, but also has a very small bezel. Yesterday, LG introduced something even more exciting – a new 5.5” display with 538ppi, that’s way sharper than 1080p displays in the market. 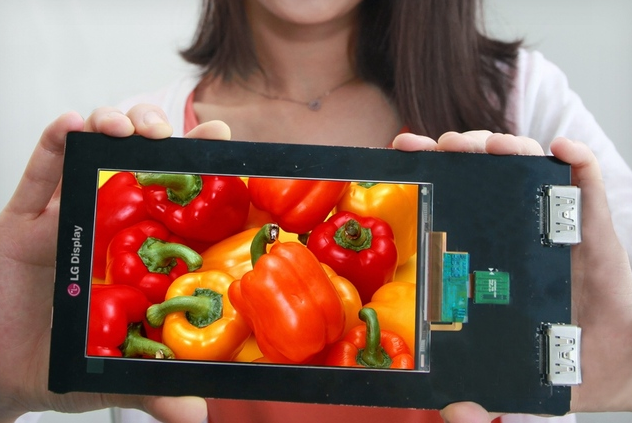 The display has a resolution measuring 2560 x 1440, almost twice of 1080p displays of the same size. 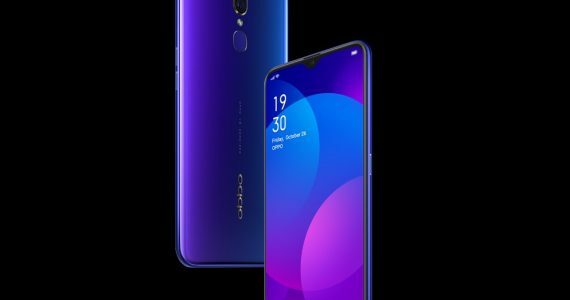 It measures 5.5” diagonally and is only 1.21mm thin with a 1.2mm bezel, making it not only the most pixel dense smartphone display, but also the slimmest. For comparison sake, this new panel as 12% redused thickness to the company’s 5.2” Full HD panel released last month. No information have been given as to when LG will implement this into a device, but it definitely is good to see them working on high resolution displays.